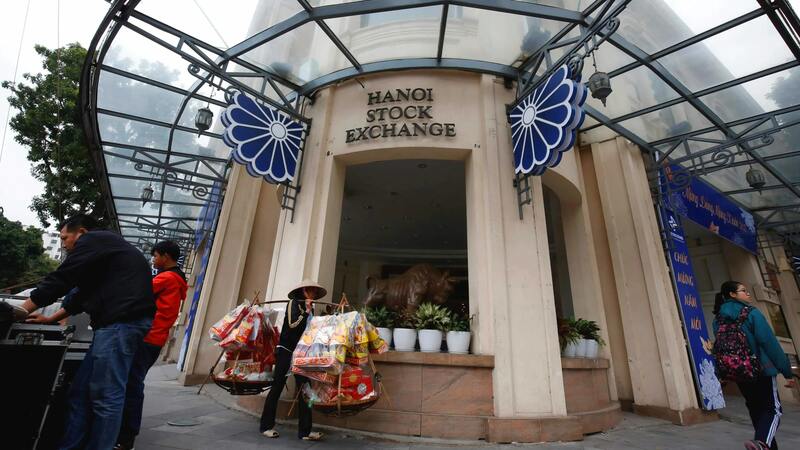 Most Southeast Asia stock markets closed lower on Tuesday, as East Vietnam Sea tensions were seen as casting a shadow on U.S.-China trade talk progress, while Vietnam rallied for the second straight session to its highest level in nearly two months. Despite positive responses from both sides, the sailing of two U.S. destroyers near the East Vietnam Sea, and China's subsequent anger over the move appeared detrimental to negotiations. The country's biggest bank by market value, Bank Central Asia, shed 0.6 percent, whereas Telekom Indonesia lost 2.8 percent The Philippine benchmark slipped 0.6 percent, dragged by consumer and industrial stocks. Meanwhile, the country's trade deficit narrowed in December as imports tumbled for the first time in a year. Vietnam was also chosen to host this month's summit between U.S. President Donald Trump and his North Korean counterpart Kim Jong Un.